An IT security company named Rook Security has solved the problem of those people who are worried that they have been attacked with HackingTeam malware. The security firm released a free of cost security tool that will identify the HackingTeam spyware into your system. Rook security named the tool as ‘Milano’. Milano will search out all the files from your computer which are interconnected with the latest breach of Hacking Team. Milano, for the time being, searches for 40 library and executable files in Windows, because it is still in beta. The list is anticipated to grow as the firm’s experts continue analysizing the compromised data of Hacking Team. The security tool offers 2 options for scanning: deep scan and quick scan. The tool uses the file-name system to search affected files, and in case it locates a file with the same name as in the list associated with Hacking Team it notifies and deletes that. This breach has been very unique in nature and challenging for security technology vendors to obtain code samples to create signatures and patches, thereby leaving scores of systems potentially vulnerable to nefarious actors seeking to weaponize HackingTeam’s once proprietary tools. After our Intelligence Team quickly deduced how the leaked code could be weaponized and used for harm, we immediately put a team in place to identify, analyze, and detect malicious files located in this data. Social media giant, Facebook has already offered a method to find if the OS is MAC and also have been attacked by HackingTeam spyware: Facebook have offered a particular query pack for its analysis tool ‘osquery’ (an open source tool), which will detect known deviations in MAC system – not matter APTs leveraged it or not. Javier Marcos d Prado, security engineer from Facebook promises that they will add many inquiries in the pack that will recognize the HackingTeam spyware in the company’s infrastructure. This pack is high signal and should result in close to zero false positives. 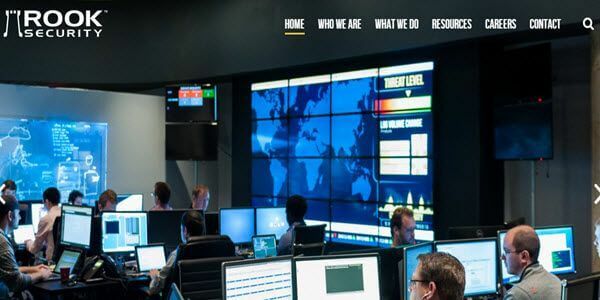 The exposed HackingTeam data has provided us awareness on the firm’s capabilities and its spying tools, however, the story has just begin to be honest and practical. The amount of data which was compromised is massive and more hostile exposes are waiting to blast.